Calling out around the world! Let’s party like its 1969! 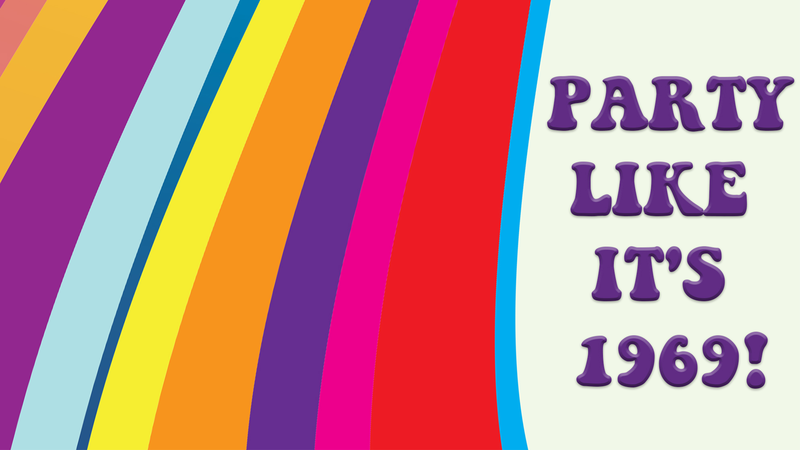 Join members of the NYC Gay Men’s Chorus as they celebrate World Pride and the 50th anniversary of the Stonewall riots with an evening of music from the 60s & 70s. 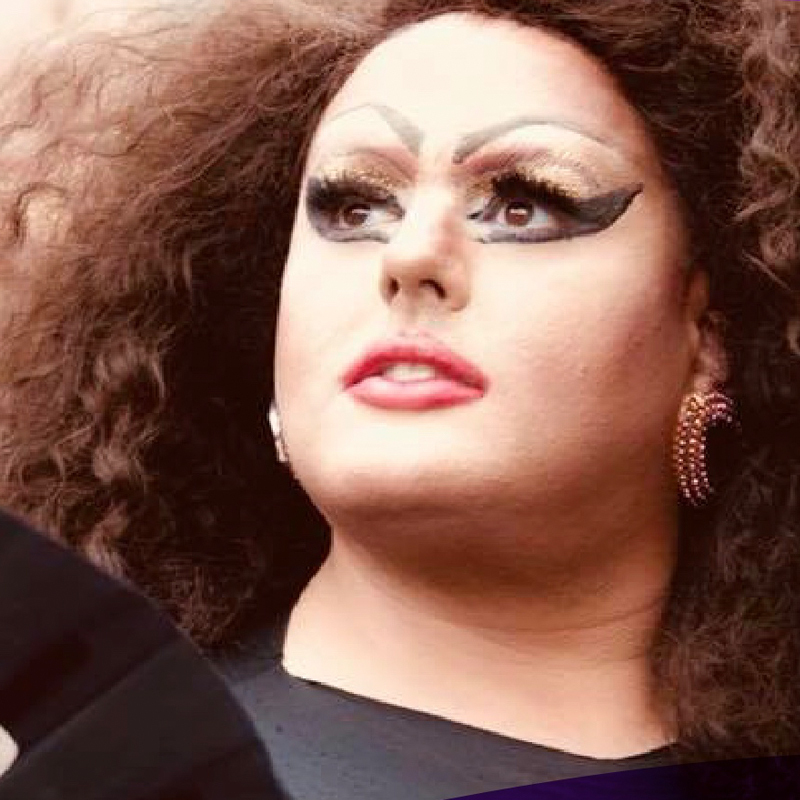 Hosted by Mama Mela & music directed by Jeremiah Oliver, the benefit cabaret raises money to help NYC Gay Men’s Chorus reach its goal of love, equality and acceptance in our community and beyond.